AltaRock Energy, backed by Google (NASDAQ:GOOG), Kleiner Perkins, Khosla Ventures and Vulcan Capital, has made some breakthroughs in Enhanced Geothermal Systems (EGS) development in the last few months. 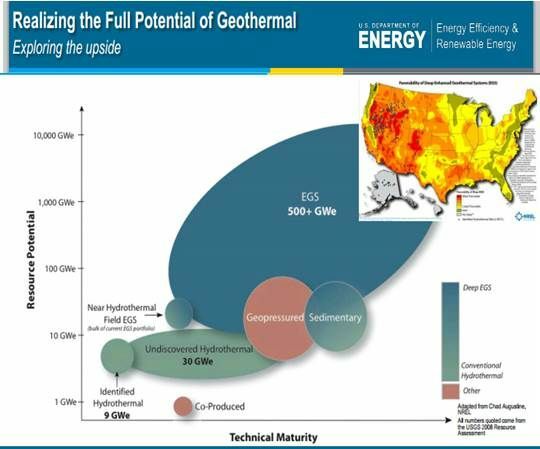 “From the developments at Newberry, it looks very promising that you can do fracturing in different zones and control it,” NREL Geothermal Program Manager Tom Williams said during a State of the Geothermal Industry briefing at which the new report was unveiled. “With EGS,” Blackwell said, “water is injected but water is extracted in a balance and there is no net change in the subsurface pressure, which mitigates against earthquakes.” A 2010 SMU study found EGS could U.S. expand geothermal potential to some three million megawatts. Glaspey’s company is working with the University of Utah at Raft River. Test thermal and hydraulic stimulation of a target well is imminent. 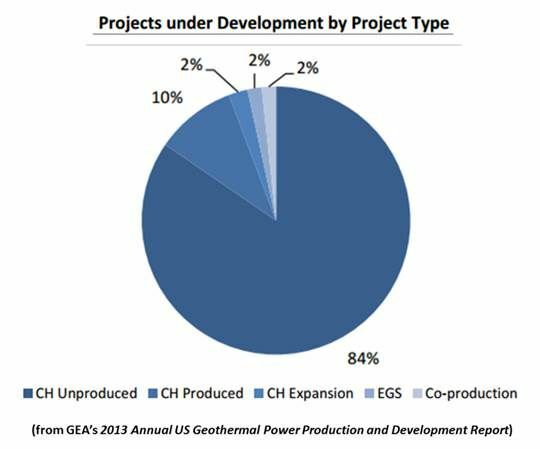 If successful, it could show how EGS can be used to move “non- or sub-commercial wells to the levels of commercial production,” according to the Department of Energy (DOE) Office of Geothermal Technologies, which oversees the Department’s $37.5 million investment in EGS at AltaRock and other sites. There are other DOE-led EGS efforts at the Ormat Technologies Inc (NYSE:ORA) Brady project and the Calpine Corp (NYSE:CPN) Geysers project. 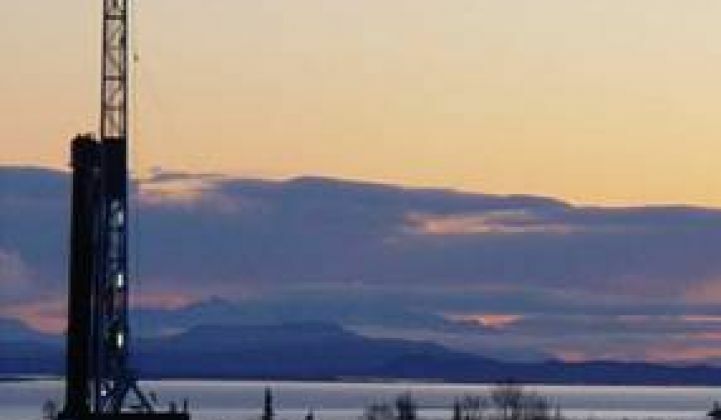 The Newberry project “still needs to run injection tests and test the heat exchange areas in addition to drilling a production well in the stimulated zones,” the GEA report said. If those things prove out, AltaRock could then build a demonstration project and, eventually, a utility-scale power plant.